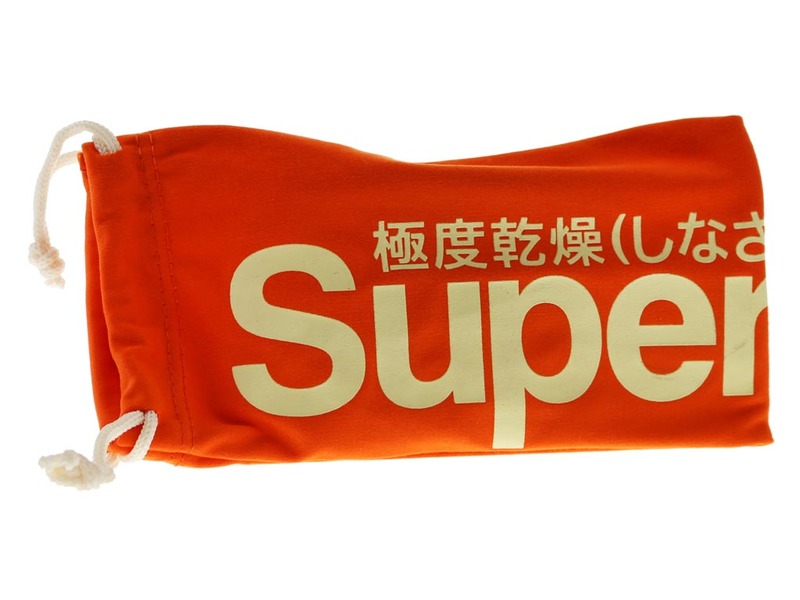 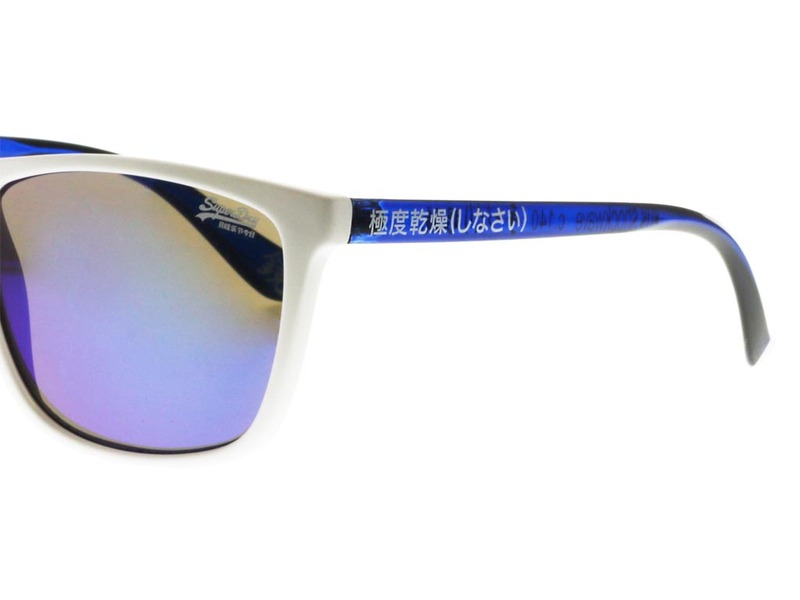 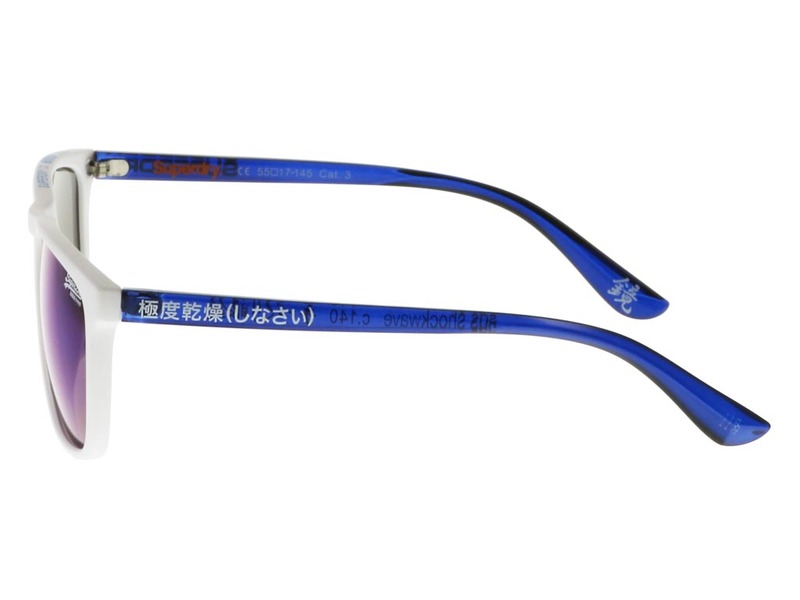 Featuring Superdry’s signature Japanese script, these cool Shockwave 140 sunglasses are innovatively designed for both men and women. 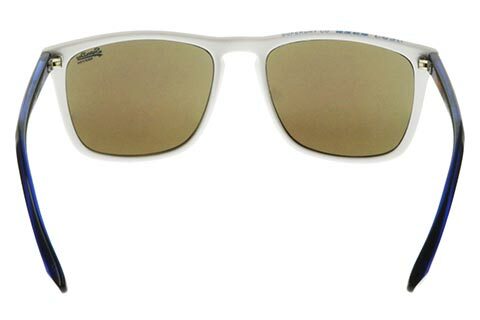 This futuristic piece of eyewear successfully offers a contemporary twist as the wearable wayfarer silhouette is coated in a rubberised matte white, perfect for summer. 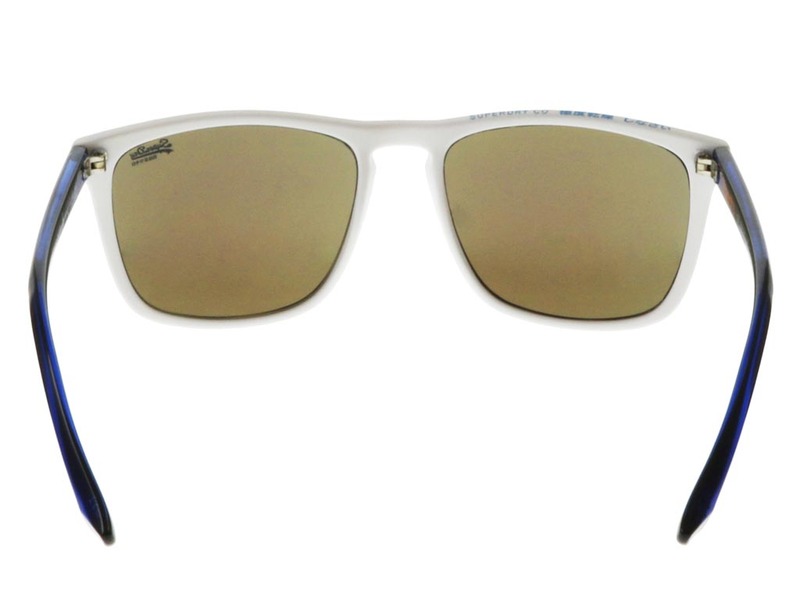 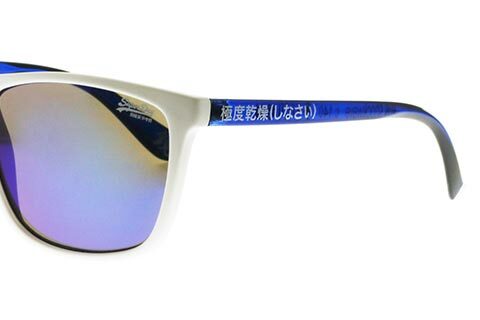 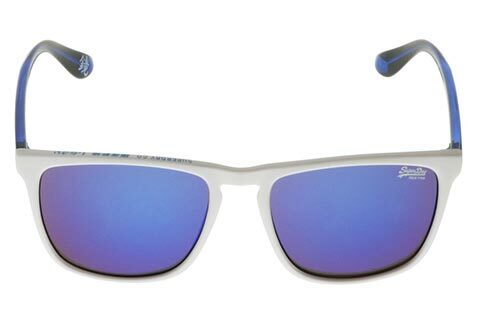 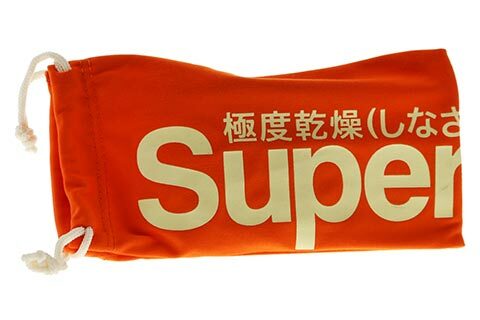 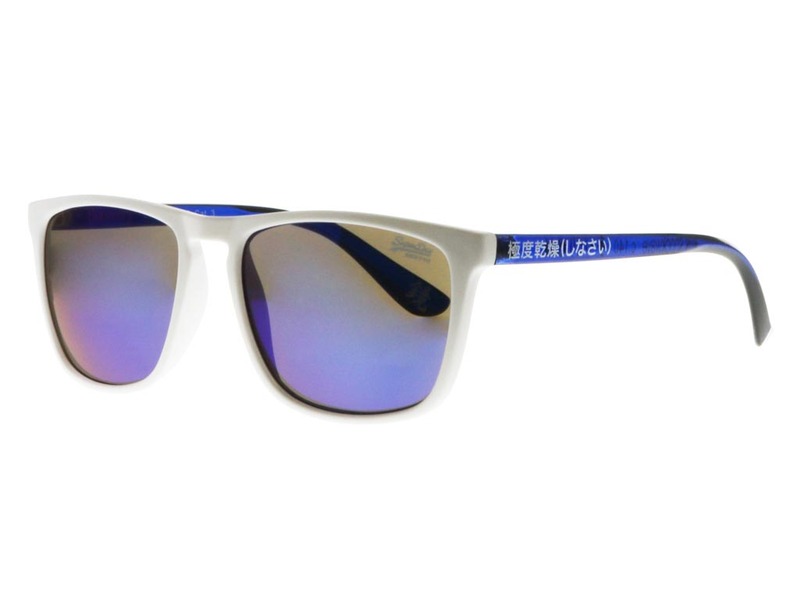 The blue lenses offer 100% UV block for a protective finish, and are embossed with Superdry’s logo to ensure authenticity. 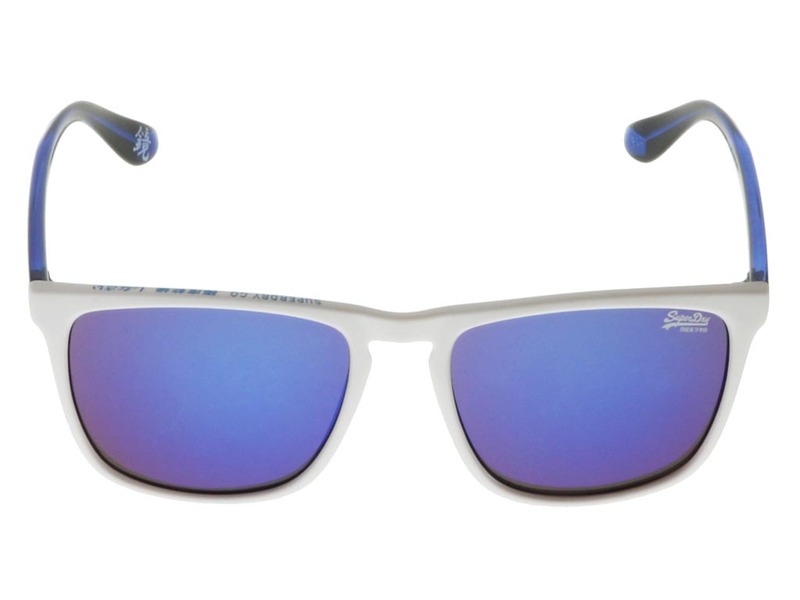 The Shockwave 104 sunglasses are accompanied with a pouch to keep with you whether you’re on your way to the office or enjoying a day out at the beach. 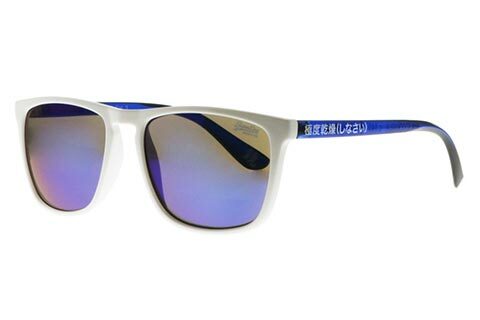 Enjoy FREE delivery on all designer sunglasses over £49 at FeelGoodContacts.com.